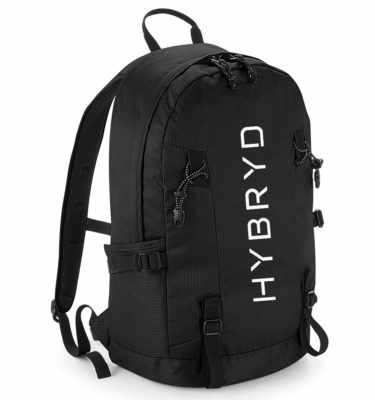 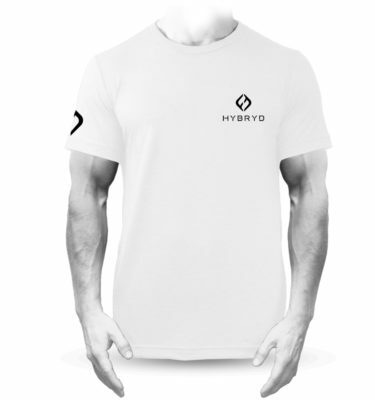 Welcome to Hybryd – your home of CrossFit clothing and training gear. 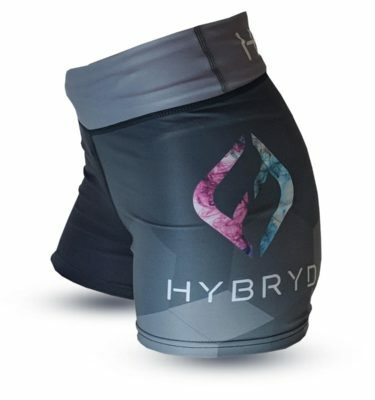 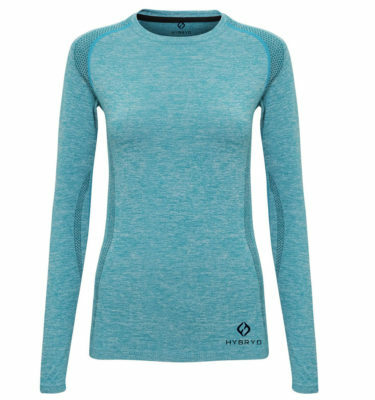 Hybryd is an independent fitness brand based in Newquay, Cornwall providing men’s and women’s CrossFit clothing and exercise accessories. 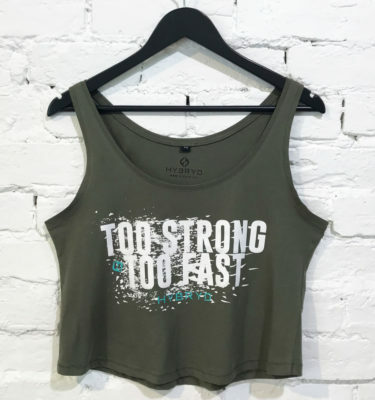 CrossFit addicts ourselves we understand the importance of having the right tools and equipment to get the very best out of our CrossFit workouts. 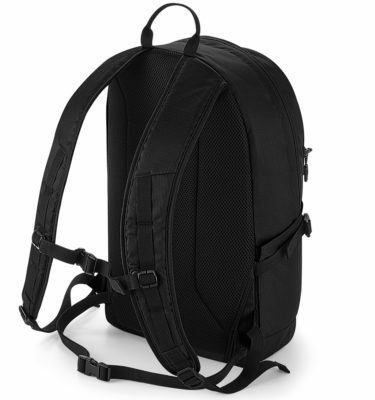 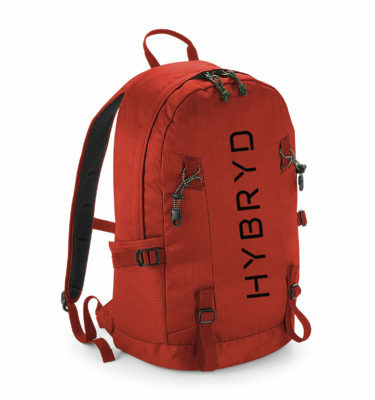 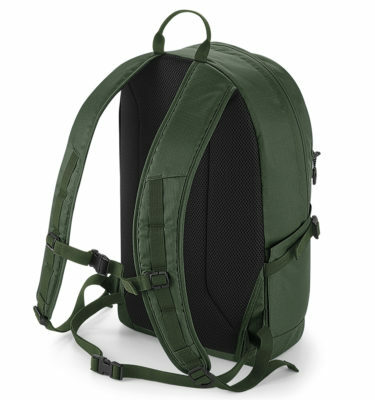 Hybryd is dedicated to providing you with the very best in durability and design on a budget that won’t break the bank! 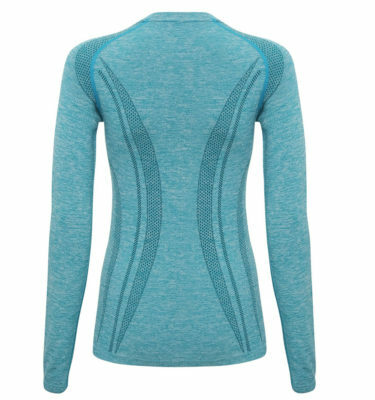 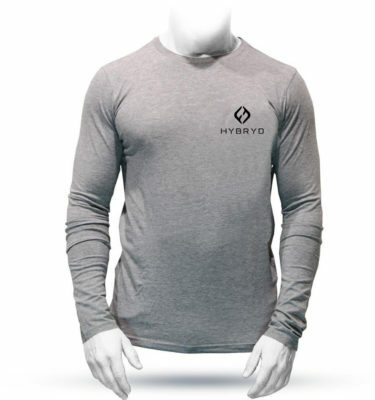 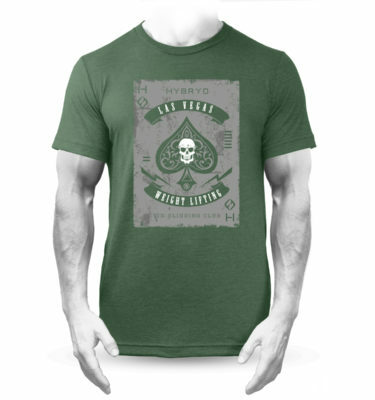 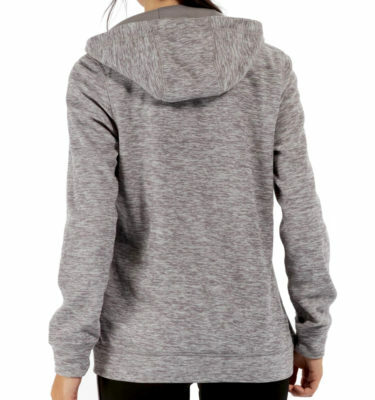 Our product lines include our own popular Hybryd branded CrossFit T-shirts, CrossFit Ladies Vest Top, and hoodies. 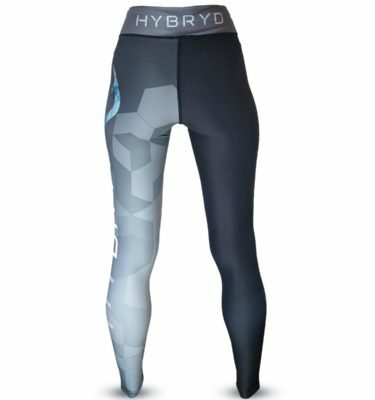 Accessories include gym themed sublimation socks, mesh caps and kitbags. 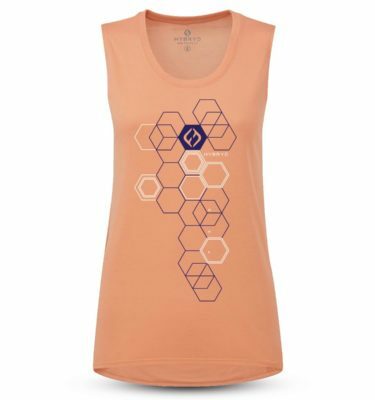 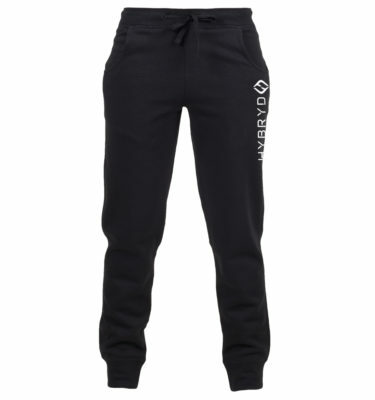 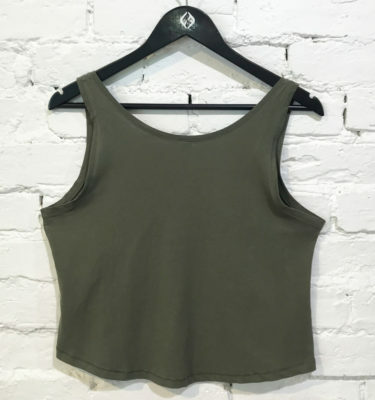 With plenty of new designs and products in the pipeline be sure to keep checking in on the latest clothing lines and essential CrossFit Gear, Clothing & Accessories. 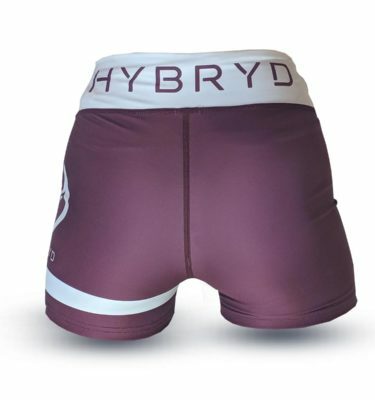 By following Hybryd social media pages you will be first to hear about our latest promotions and giveaways. 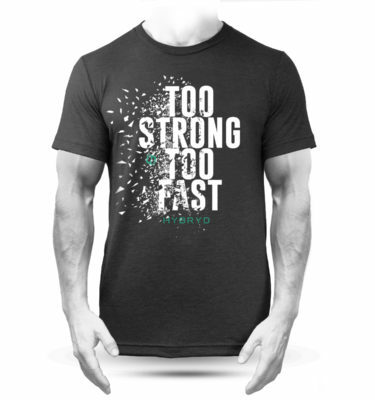 It’s also a place where we discuss WODs, CrossFit Exercises, Nutrition, CrossFit events and loads more. 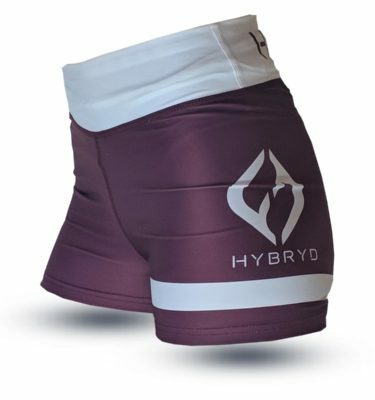 Regular give-aways are exclusively available to followers of our social media pages so get more from your CrossFit and follow Hybryd below.